How do LAKE FOREST drivers know if an odometer is telling the truth? 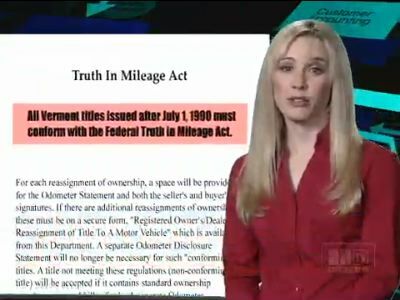 Well, back in '86, Congress passed the Truth-in-Mileage Act to protect CA consumers against mileage fraud. It says a CA seller must certify the mileage reported is the actual mileage. If it isn't, the seller must say why; for example, maybe the odometer is past its mechanical limits. Some older odometers only go to 99,999 and then start over at 0. Or, the odometer has been tampered with, broken or replaced. If the seller tells you the mileage isn't accurate, there's not much chance of putting a good number to it. And there's the unscrupulous seller who claims the reading is true, but it isn't. 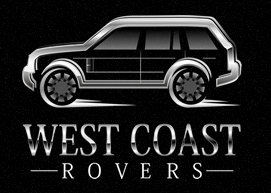 What can LAKE FOREST vehicle owners do? You can go to www.CarFax.com, where, for a small fee, they'll give you a comprehensive vehicle history search on your vehicle, showing local LAKE FOREST, CA, ownership history, accident reports, total-loss events, manufacturer buybacks, Lemon reports and warranty status. You can get a mileage history by checking with the local CA DMV (or wherever you happen to be) and other verified sources looking for inconsistencies in the mileage reported when the car was bought and sold. If there are signs of odometer rollback, now you'll know. If so, proceed with caution. Or, negotiate a lower price. Or just walk away. There's always another vehicle.